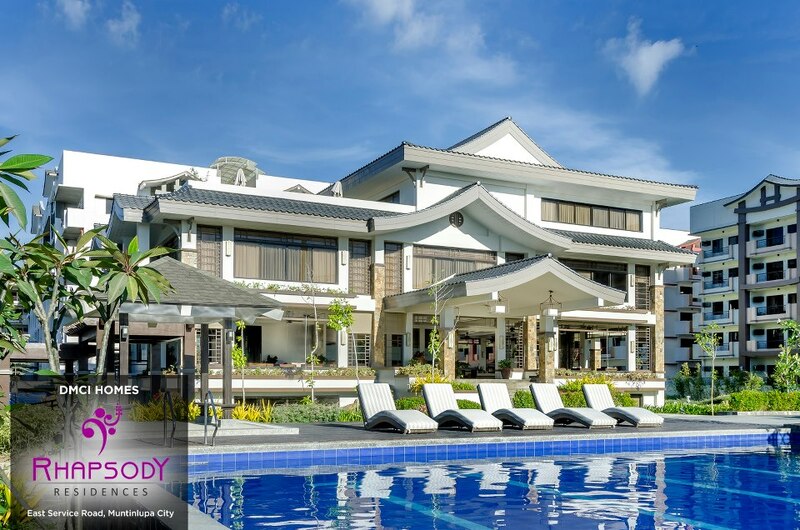 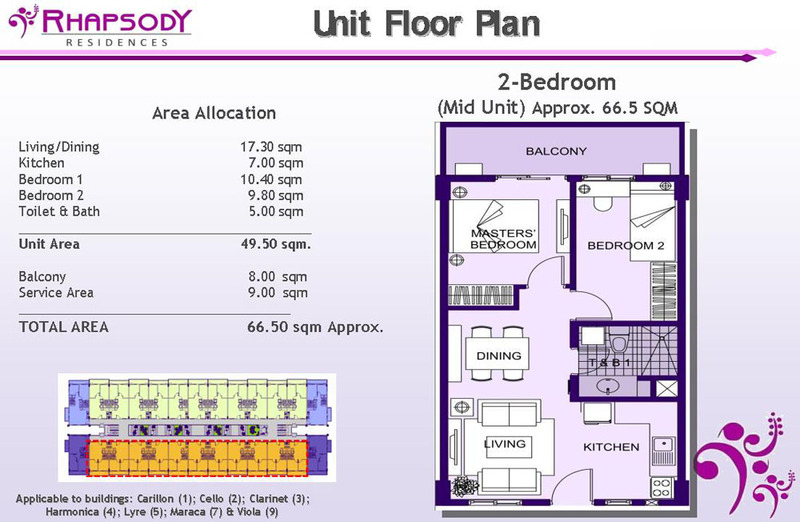 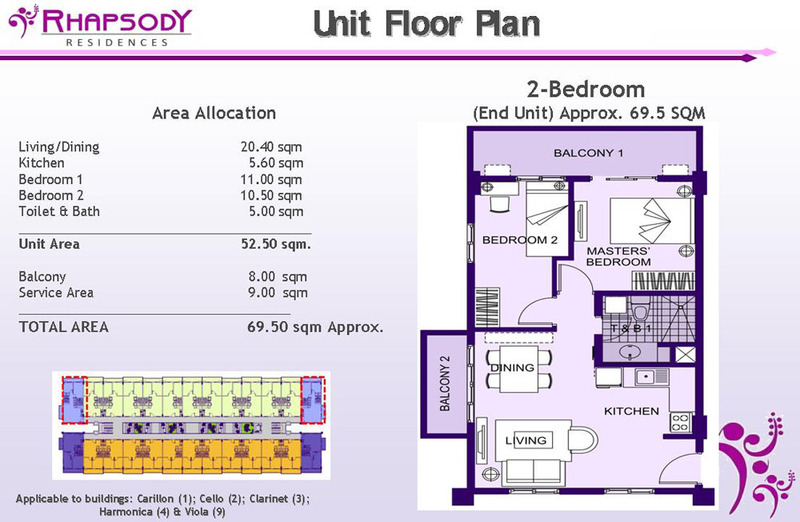 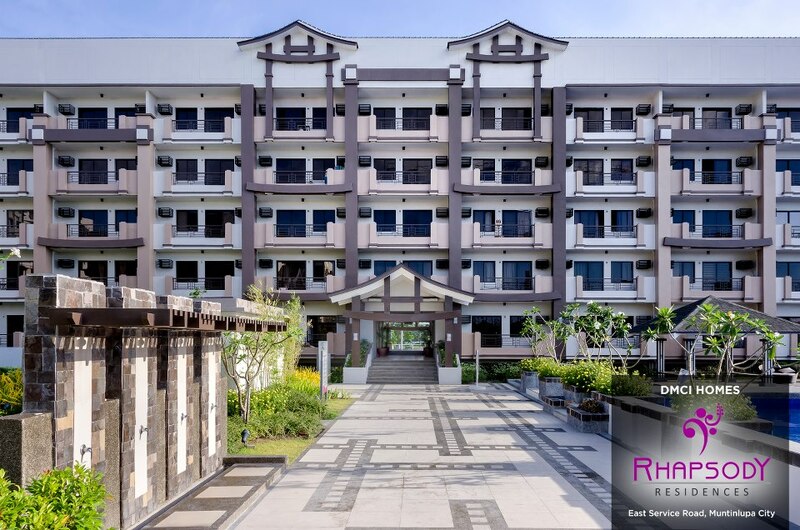 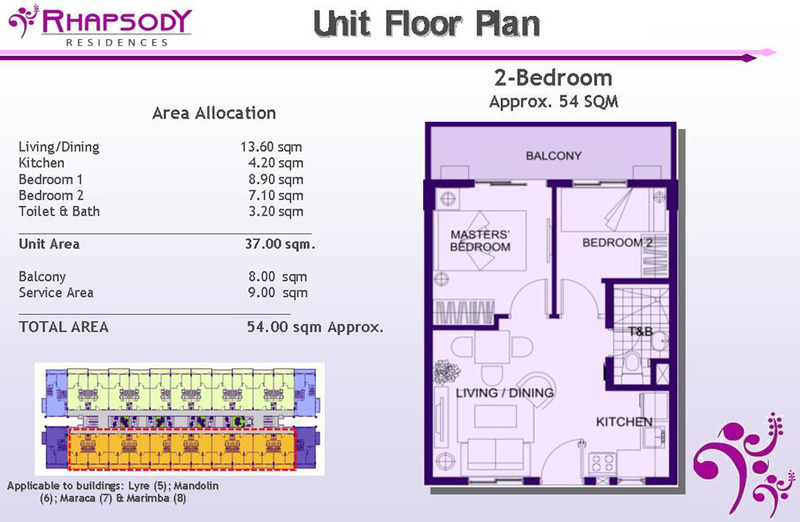 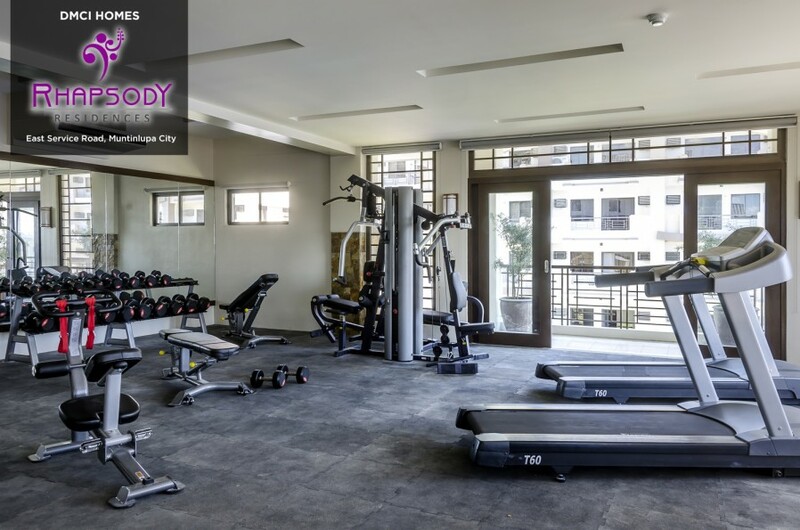 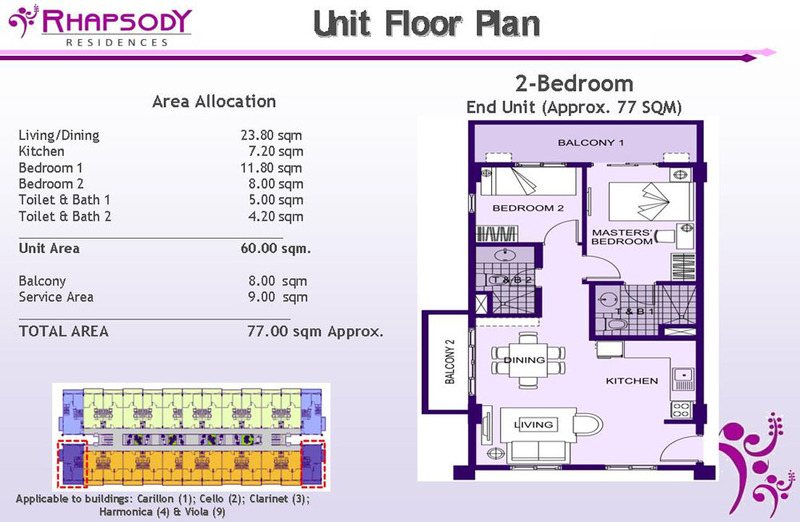 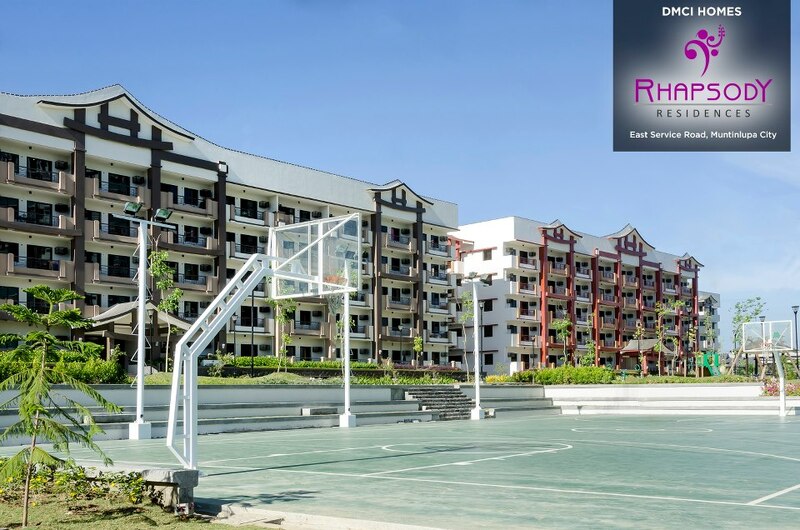 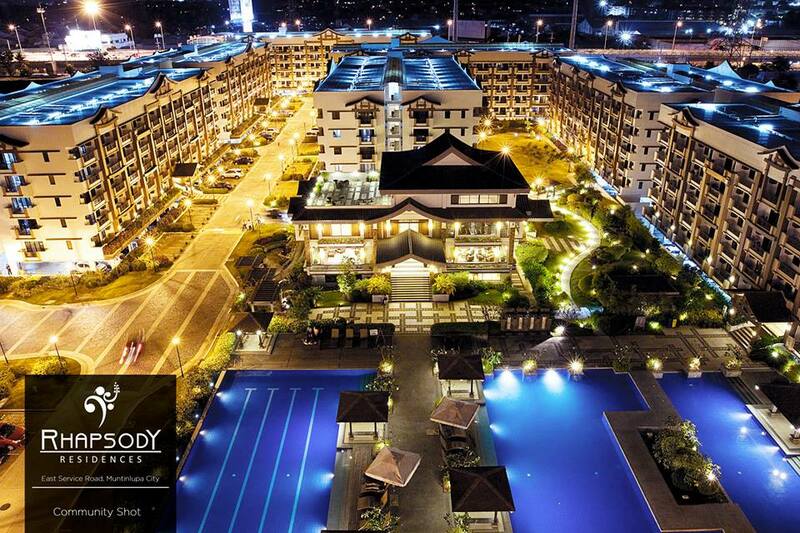 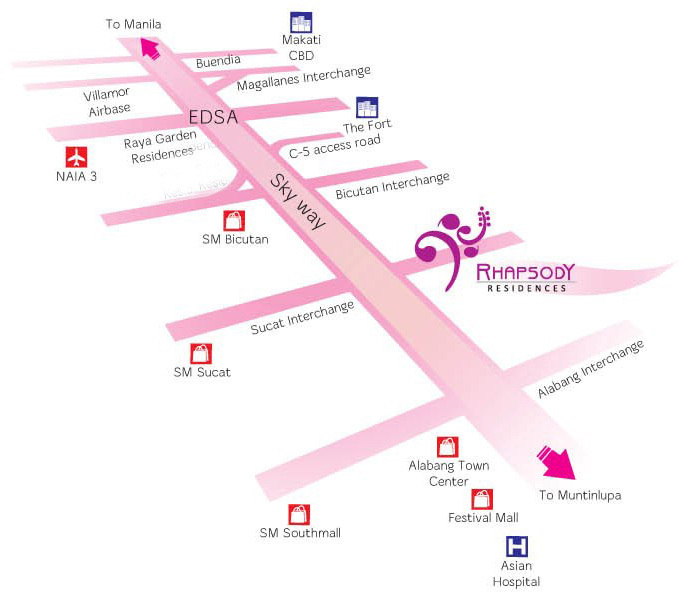 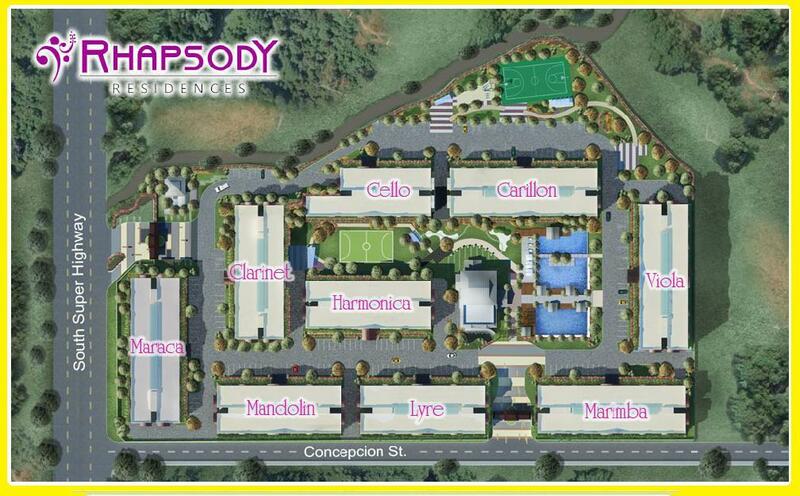 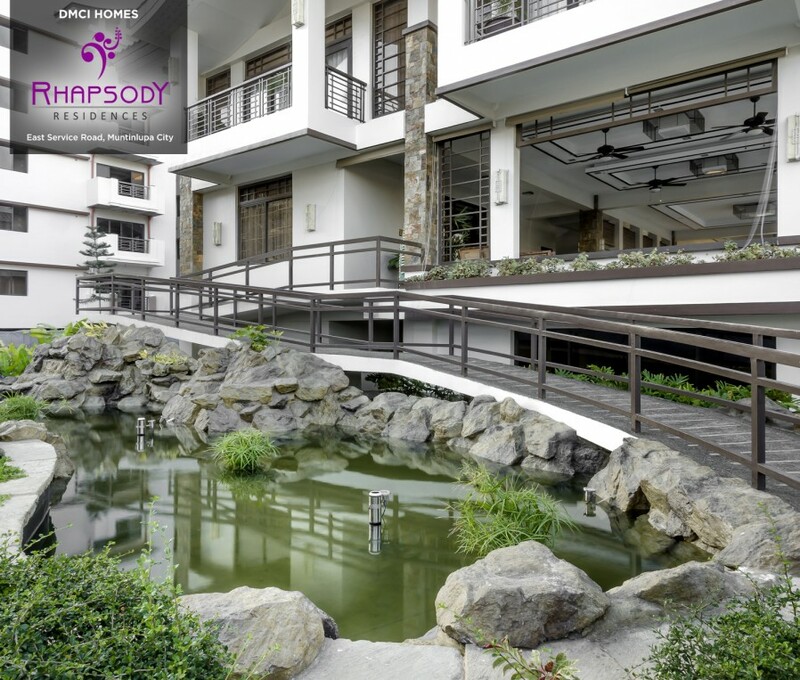 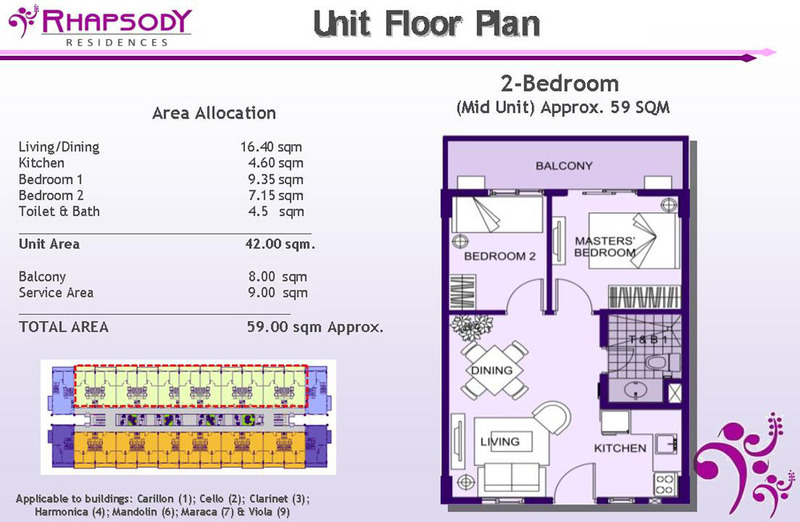 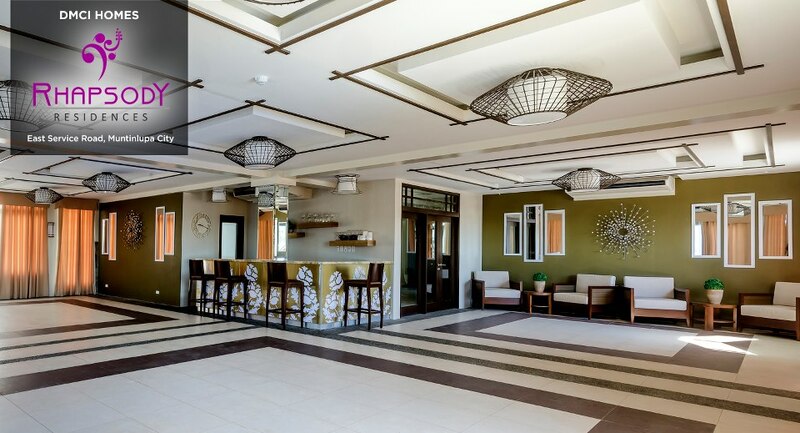 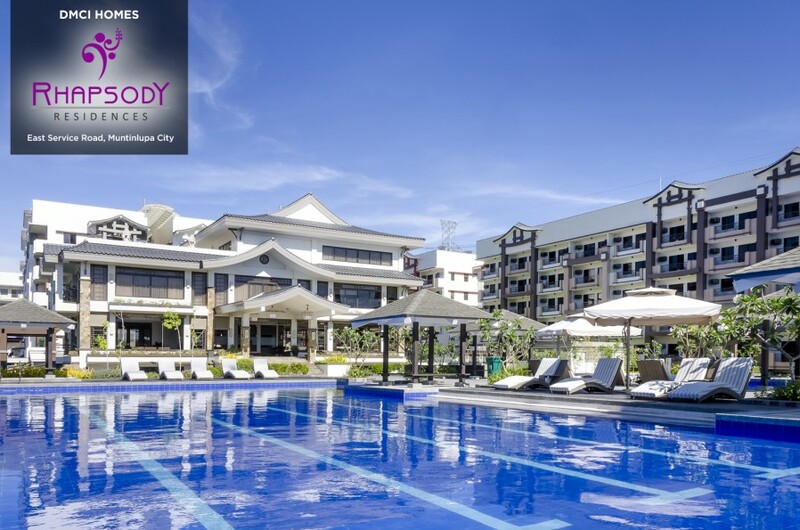 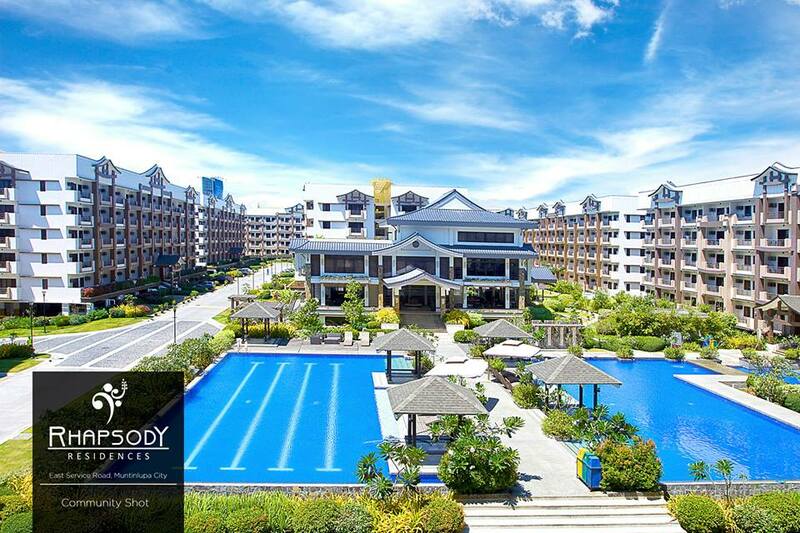 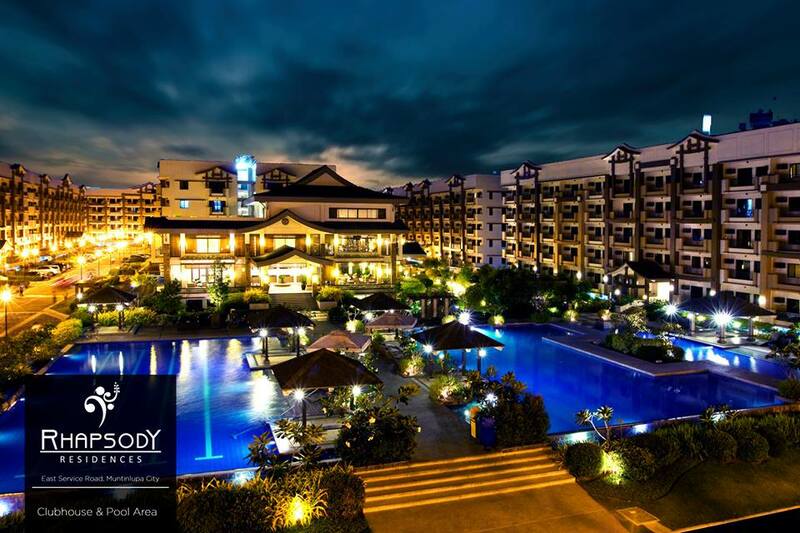 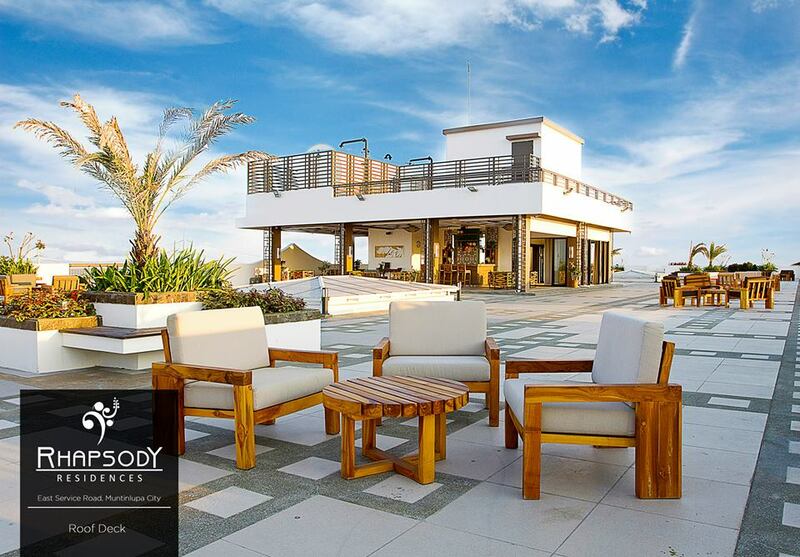 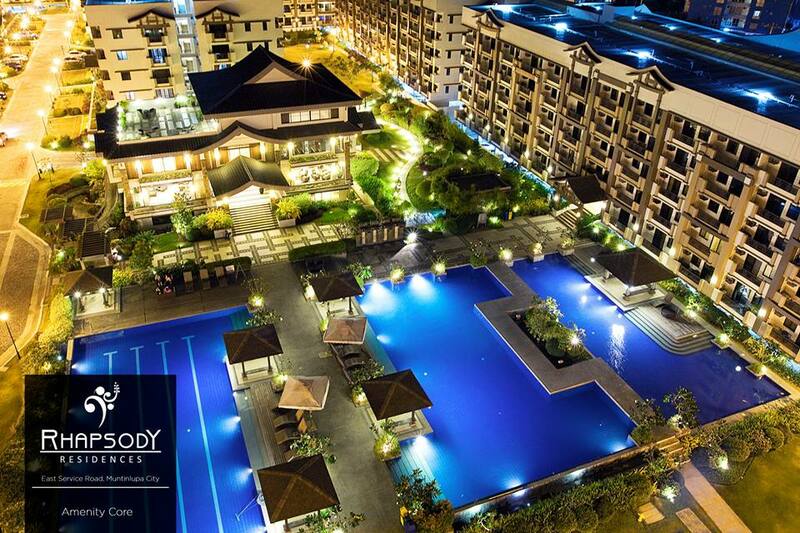 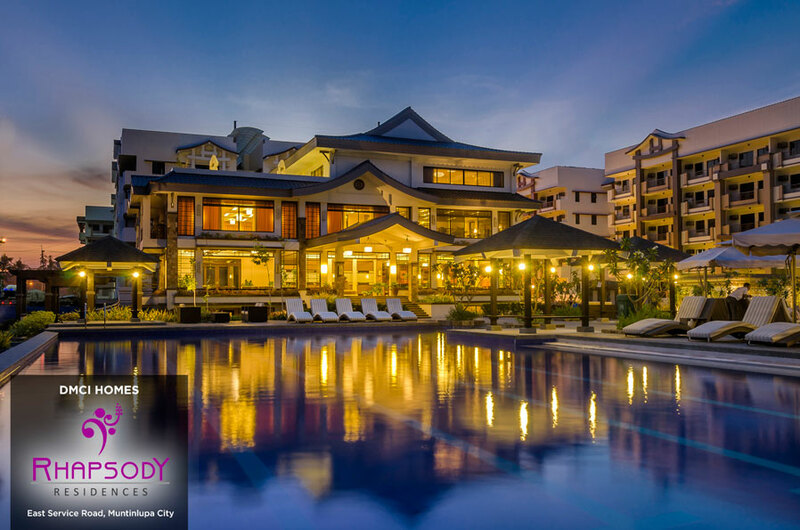 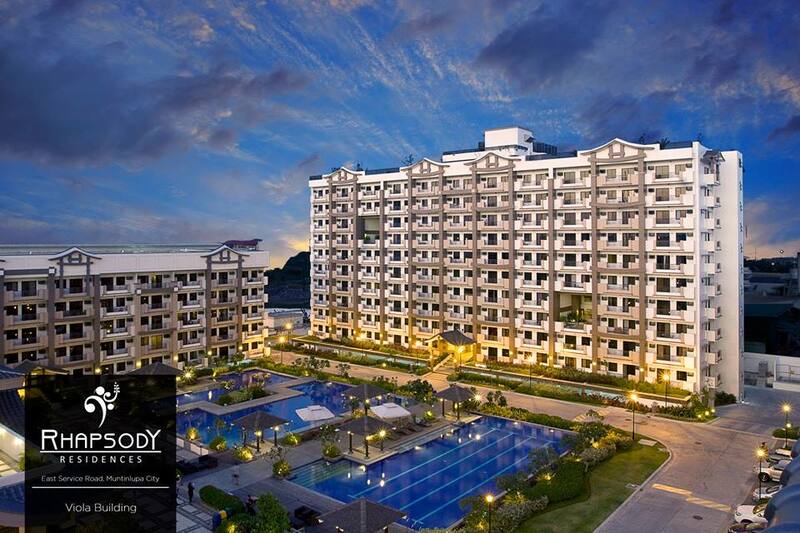 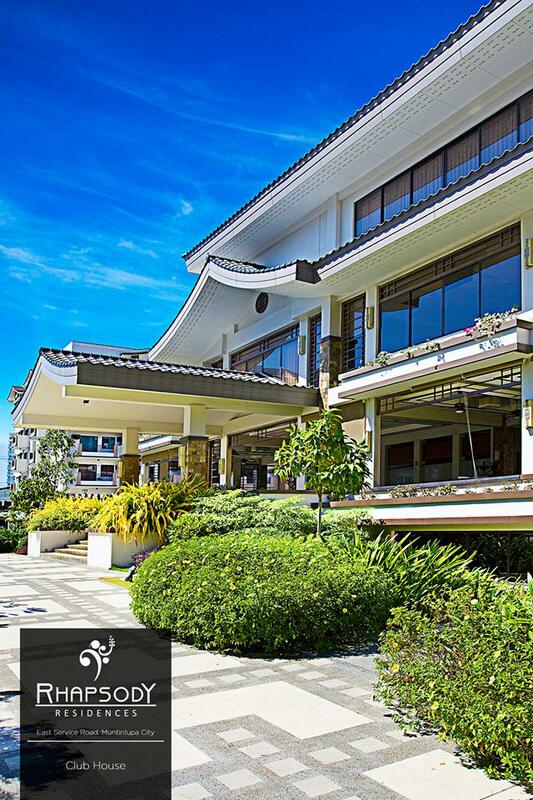 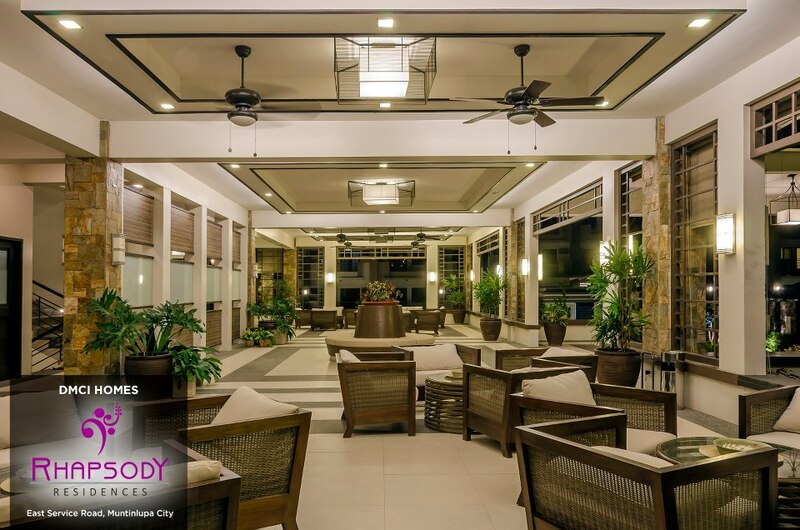 Rediscover the rhythm of life, and bring harmony back into your days, here at Rhapsody Residences. 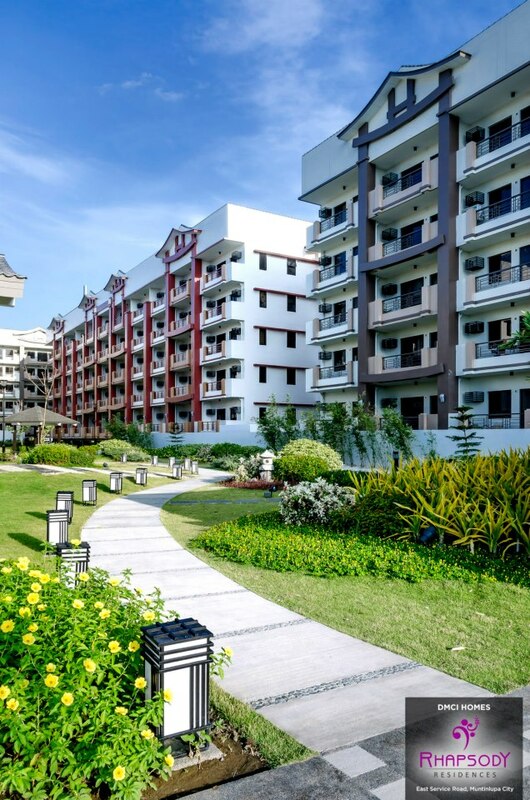 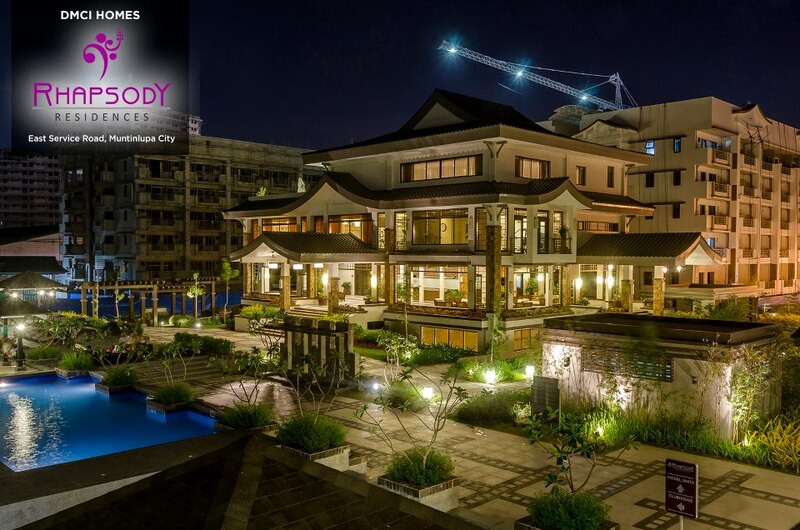 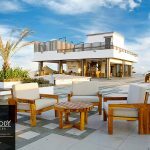 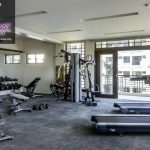 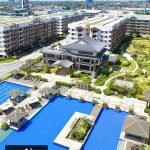 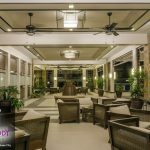 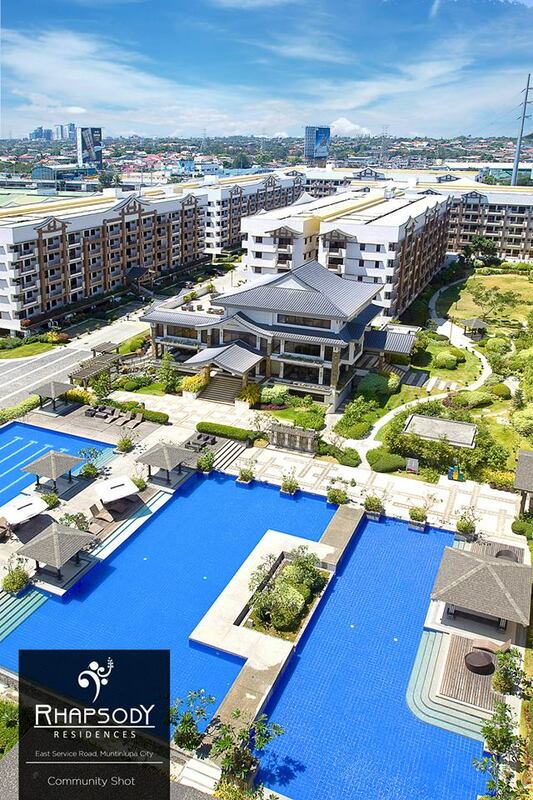 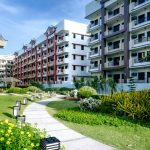 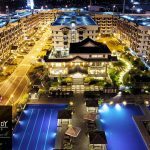 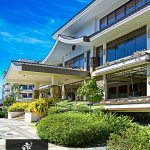 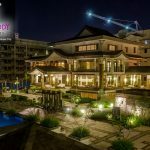 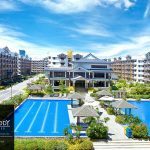 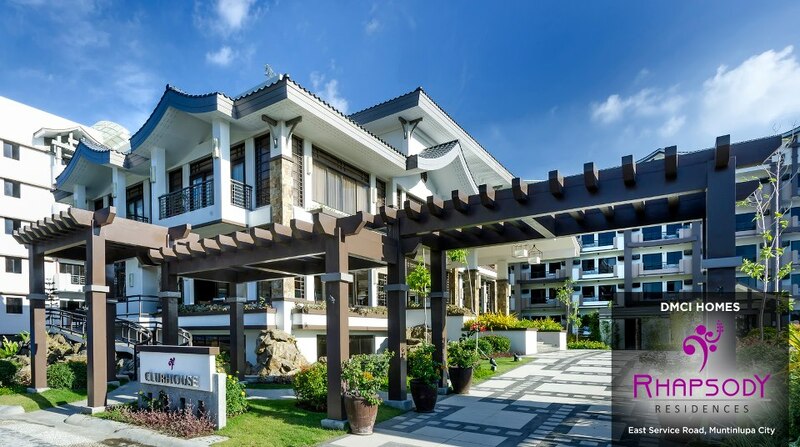 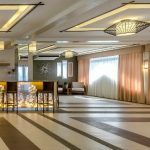 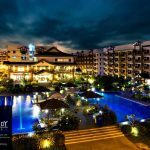 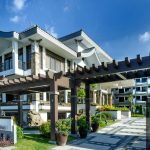 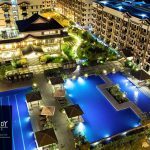 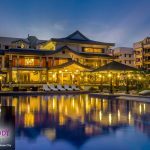 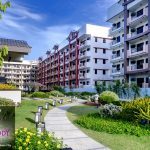 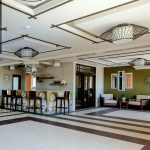 Its distinct, carefully designed Neo-Asian architecture and lush landscaping are a refreshing departure from the steel-and-concrete structures that dominate the urban panorama, providing a relaxing ambiance for its residents. 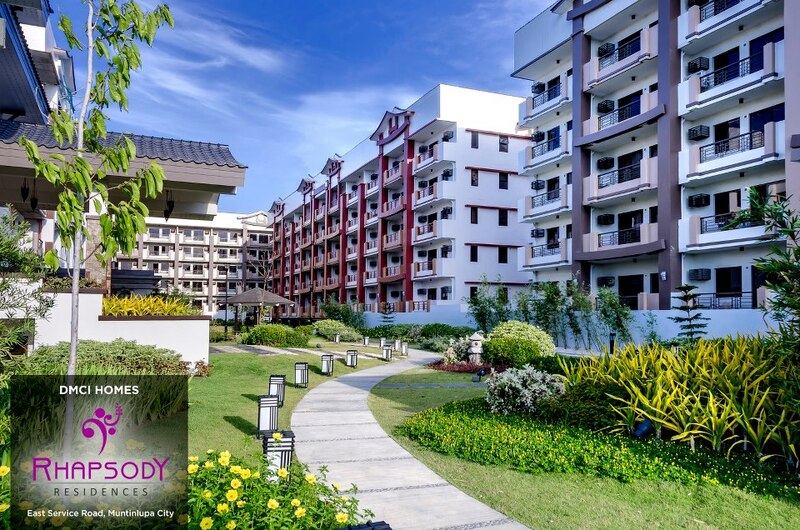 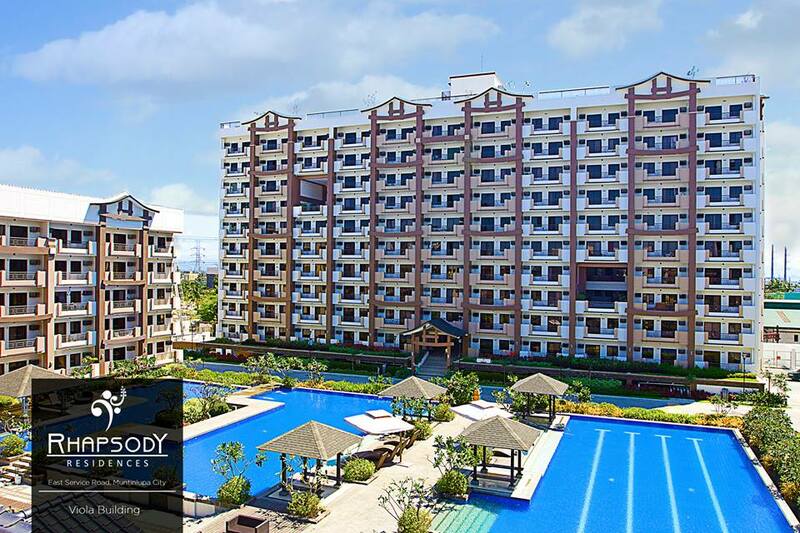 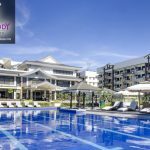 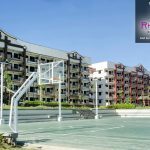 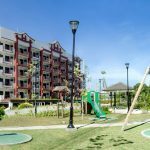 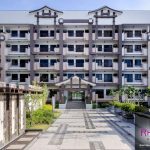 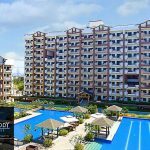 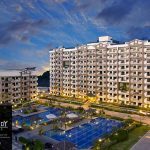 For the DOWN PAYMENT for RHAPSODY RESIDENCES, We have 3 mode of payments (3 options)Philippines POST DATED CHECKS (PDC’s) covered the down payment If not available, you can make use of a friend or relative’s checks with authorization letter.